2017/2018 AGM, held 2018 August 06 at SAAO. 2016/2017 AGM, held 2017 August 08 at SAAO. 2015/2016 AGM, held 2016 August 17 at The Willows Country Lodge, Pretoria. 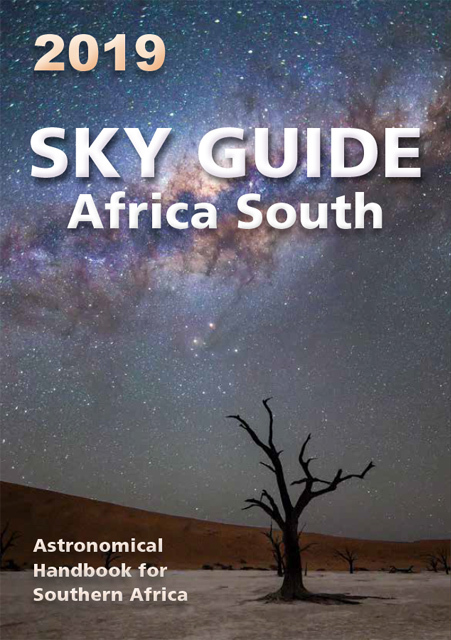 2014/2015 AGM, held 2015 August 05 at SAAO. 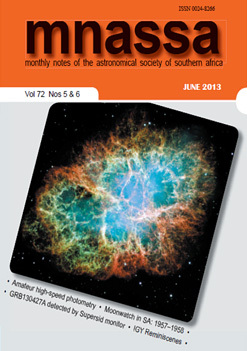 2013/2014 AGM, held 2014 August 06 at the Johannesburg Observatory.